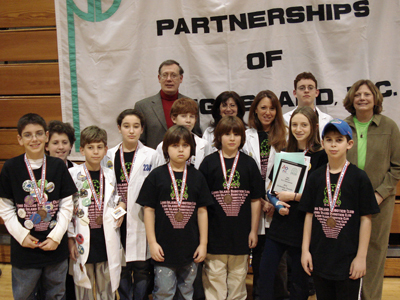 2007 FIRST Lego League | School Business Partnerships of Long Island, Inc. Program Overview: What is FLL? The winner of the Brookhaven National Laboratory Technology Transfer Award was Team 2343, Long Island Robotics Club, from Plainview. 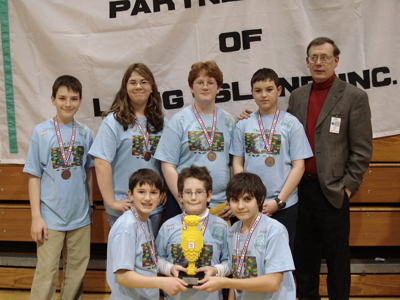 The winner of the Champion's Award was Team 17, The NERDS, from Windham, NH.